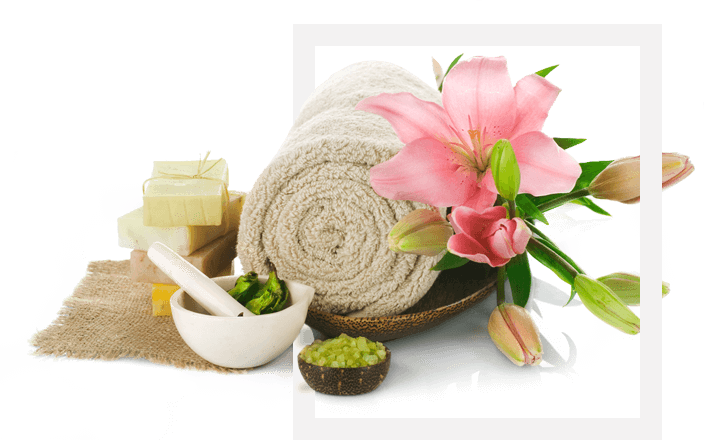 In Best Massage Nottingham, we offer relaxing full body massage and four hands massage. Hello everyone,I am a qualified massage therapist,I am a mature, friendly, experienced Chinese lady. provide you with excellent and relaxing massage treatments, I am look forward to welcoming man, woman and Couples to allow me to help you to smooth away your stress ,worries and aches.The place is at Nottingham location which is easy to access. We offer a fantastic Chinese Massage, here in New Basford, Nottingham. The salon is newly and beautifully decorated with shower facility. We have a fully trained Chinese Massage Asian Masseuses team to take you on the journey of relaxation.